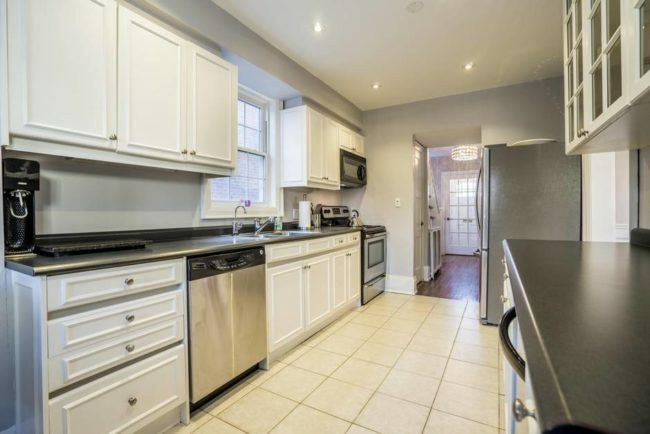 Agent Ira Jelinek plans to list this three-bedroom house on Chiltern Hill Road in Toronto around the $1.65-million mark. The Toronto-area real estate market may be taking a March break of its own this year as families with school-age kids go on vacation, winter lingers and the Easter and Passover holidays close out the month. February was a tedious month for some as resolute buyers vied for a few scarce listings in the core. In the suburbs, buyers and sellers continued their stand-off. The sense of thwarted expectations stretches beyond the Greater Toronto Area to markets as far as Prince Edward County and Ottawa. In Toronto, some homeowners are reluctant to list this month because they would rather wait for warmer temperatures and the full attention of potential buyers. But that dearth of listings discourages some people from even starting their search and sales remain suppressed. Enthusiastic prospective buyers are crushed when they have to compete. These market dynamics in the Greater Toronto Area pushed the average price up 4.2 per cent from January, according to the Toronto Real Estate Board. Compared with a blazing February of 2017, sales in the GTA tumbled 35 per cent and the average price fell 12.4 per cent last month. The average number of days on market in the GTA nearly doubled to 25 in February from 13 a year earlier. Detached prices have certainly come down in some areas, he says. According to the Toronto Real Estate Board, the price of the average detached house in the GTA stood at $1,000,736 in February compared with $1,205,262 at the market’s peak last April. In the 416 area code, the average detached stood at $1,282,240 in February compared with $1,578,542 in April. In the 905, the average detached traded for $911,065 compared with $1,098,827 in April. 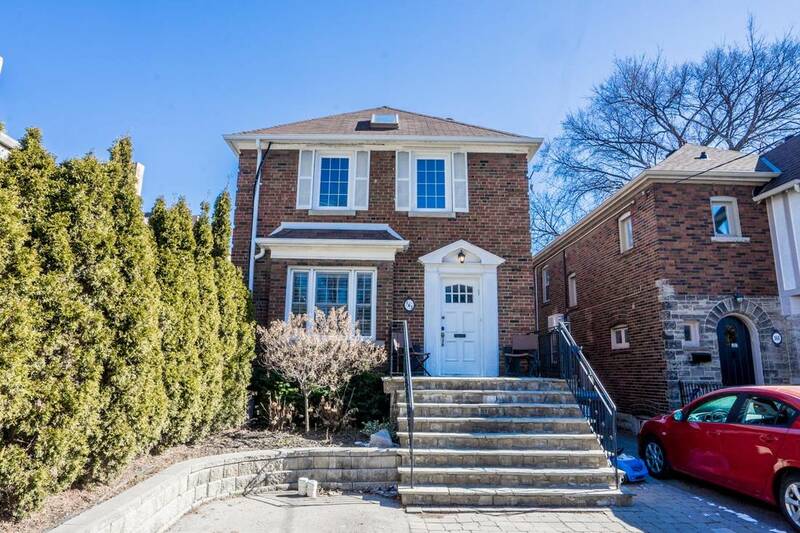 He is planning to list a three-bedroom, detached house for sale on Chiltern Hill Road in the area of Cedarvale Ravine in the coming days. In the current market, he thinks the most prudent strategy is to set an asking price at the level he believes the house is worth, which is around the $1.65-million mark. He will also hold back offers for one week. If the house doesn’t sell on the offer night, it will stay on the market. Jelinek plans to hold back offers for a week after listing this three-bedroom house on Chiltern HIll Road. In the sturdy Ottawa-area housing market, sales edged down 2.3 per cent in February from a year earlier. “There is no doubt our sales numbers would have been much higher if we had more properties available for sale,” says Ottawa Real Estate Board president Ralph Shaw. “Buyer demand is there, but our inventory in both residential-class and condos continues to decline. This is creating a supply side issue in the Ottawa real estate market. 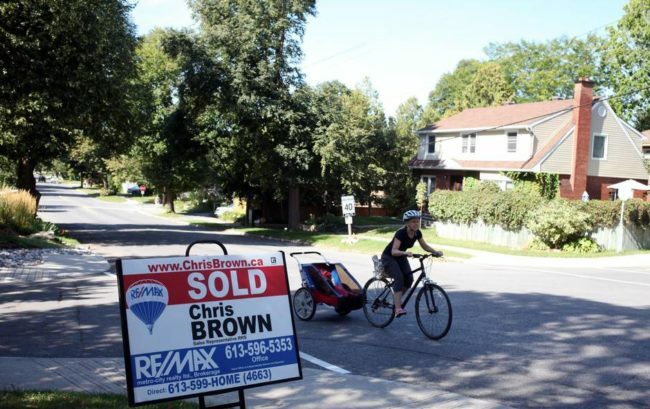 A sold sign is pictured in the Ottawa’s Westboro neighbourhood. In Prince Edward County, about a two hours’ drive east of Toronto on Lake Ontario, sales in the first two months of 2018 have fallen somewhere between historical norms and the torrid pace of this time last year, says real estate agent Treat Hull of Treat Hull and Associates. He believes the slowdown is more tied to the lethargy in Toronto than the harsh Ontario winter. “With the exception of a few miserable days, the weather hasn’t been that much of a deterrent this year.”. The Prince Edward County market moved at a steady clip in early 2017 and then slowed abruptly after Ontario introduced measures designed to cool the overheated GTA market, Mr. Hull says. By June of 2017, the number of homes trading hands had plunged more than 40 per cent from June of 2016. The county’s mix of properties in small towns, among the farms and vineyards of the countryside, and on the waterfront has made it a coveted destination for people escaping the city. Mr. Hull says most buyers for properties that sell for $300,000 and over are from Toronto and therefore sales in that tier move in tandem with the GTA market. The market did stage a bit of a rebound in the fall, he adds, but it’s too soon to tell if that recovery will continue. He says it’s not as common for houses to sell at a premium to the asking price as it is in Toronto. On average, only 14 per cent of homes sold for asking or above between 2014 and 2016 in the county. In the early months of 2017, that percentage surged to more than 50 per cent. Mr. Hull, who works only with buyers, says many of his clients were disappointed by the limited selection of homes available during the fall, despite the market slowdown. inventory was slow to come back and only reached pre-bubblelevels at the end of December, he says. Heading into the spring market, Mr. Hull says, the list of properties for sale remains thin. For buyers with a budget of $300,000 or more, he advises moving quickly if they find the right house because another one might not come along for a while. Mr. Hull says it’s hard to predict whether the Toronto market will become mired in a prolonged downturn or bounce back quickly as Vancouver did after policy changes cooled the market in that city. If Toronto does see a spring rebound, he expects Prince Edward County to follow.